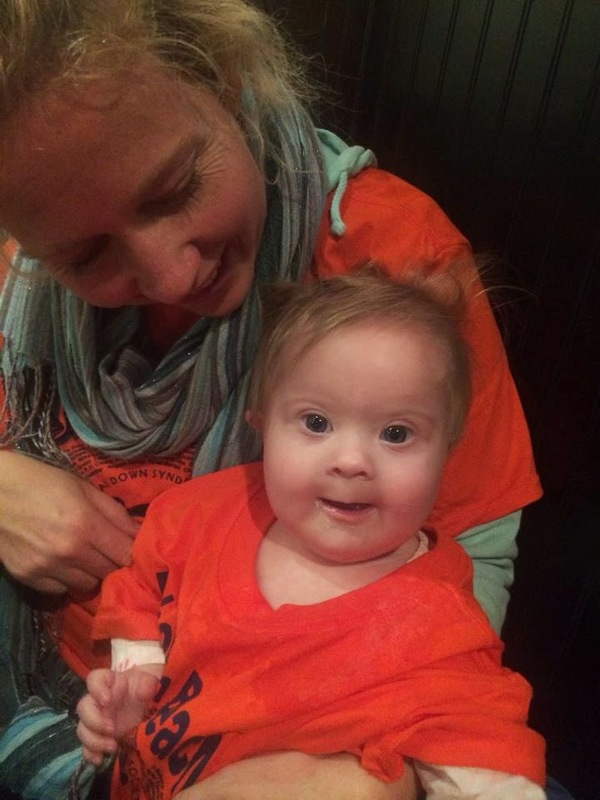 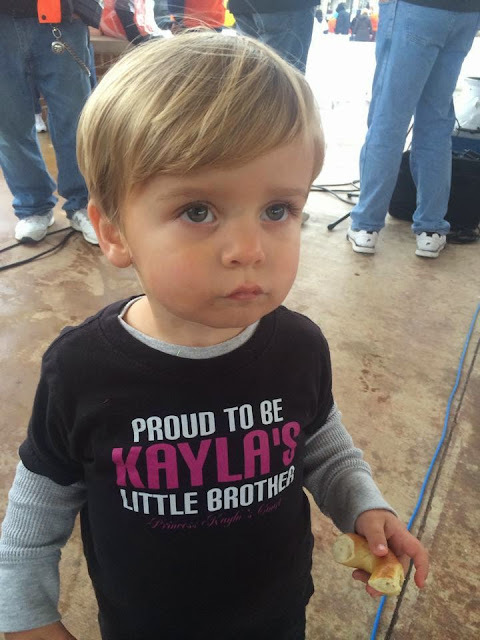 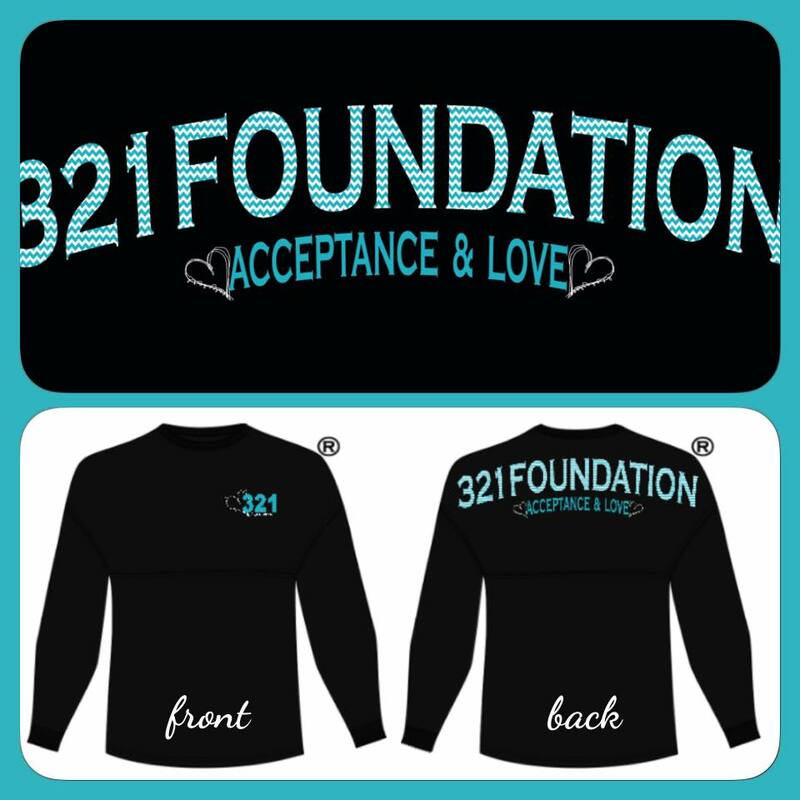 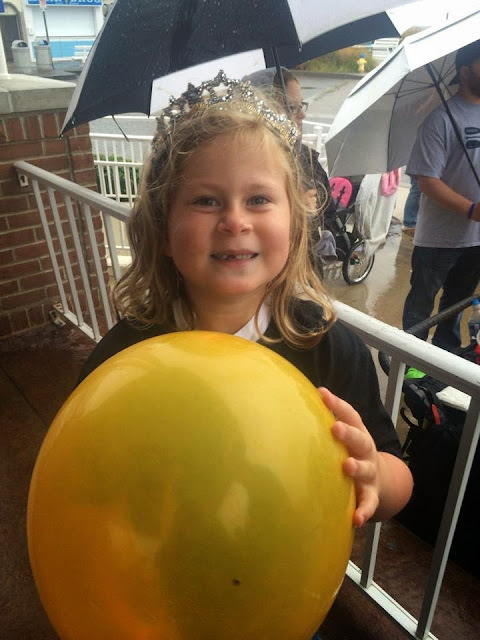 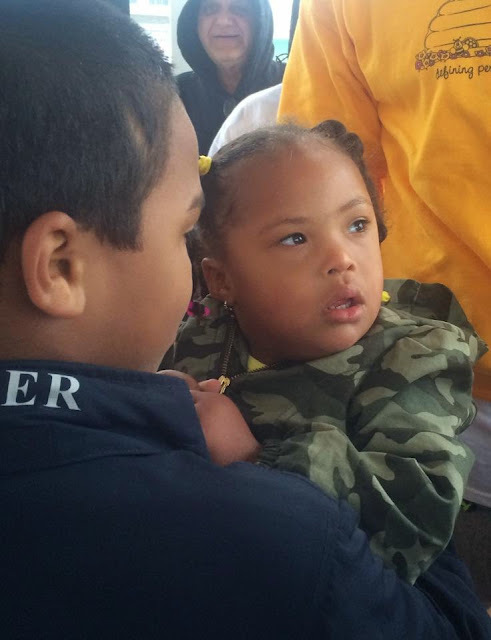 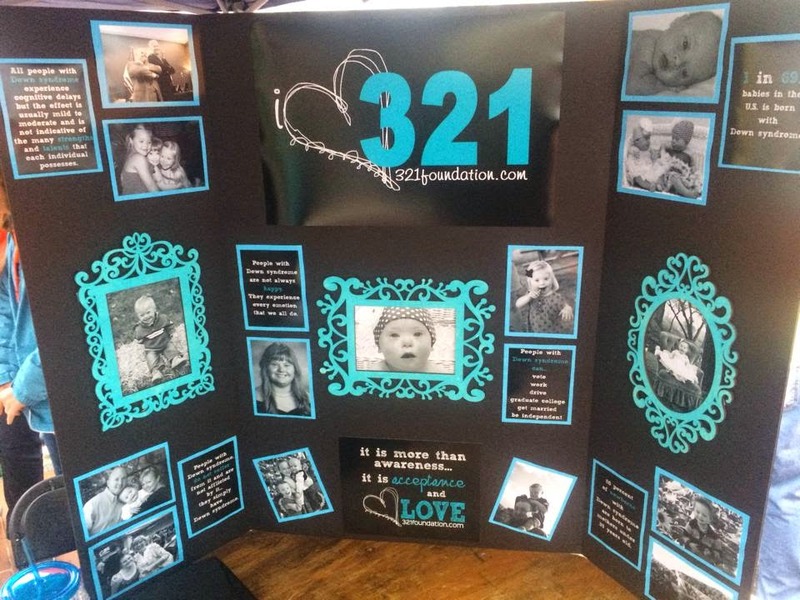 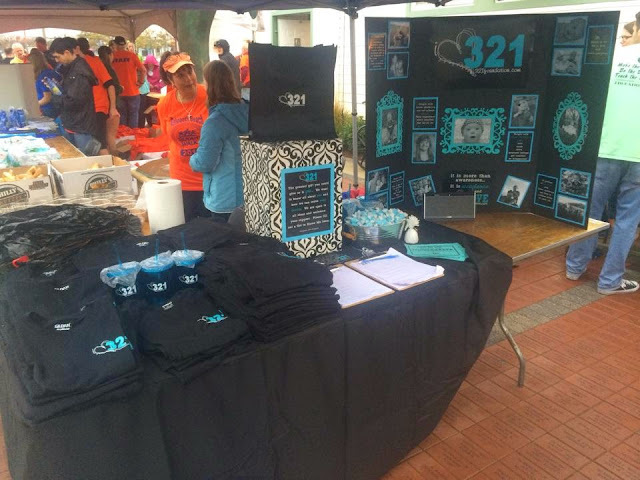 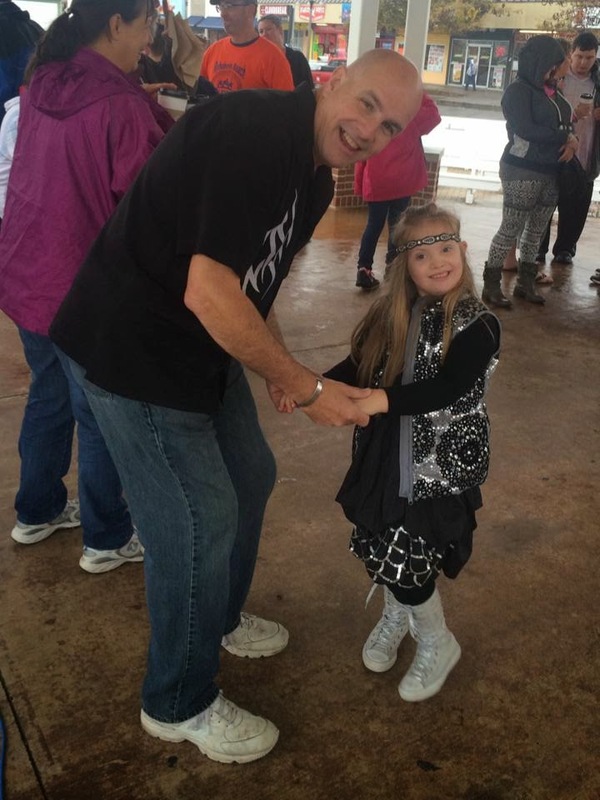 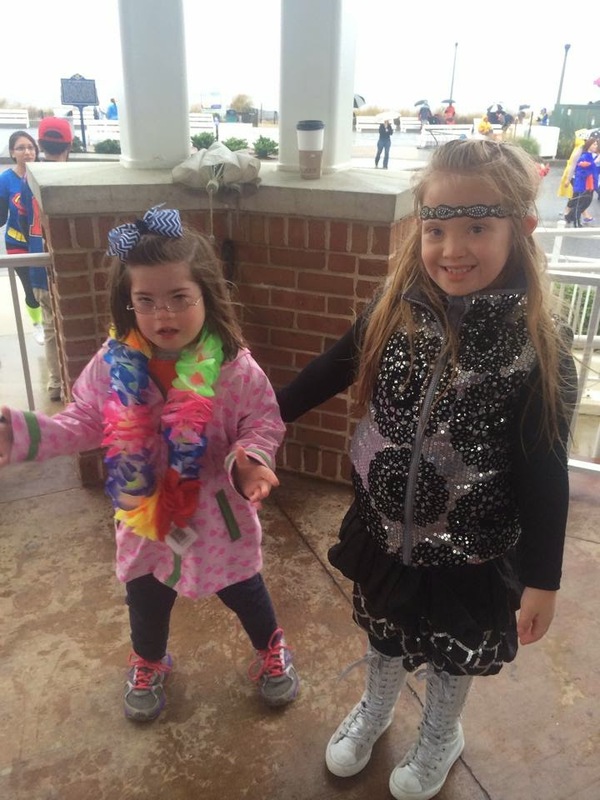 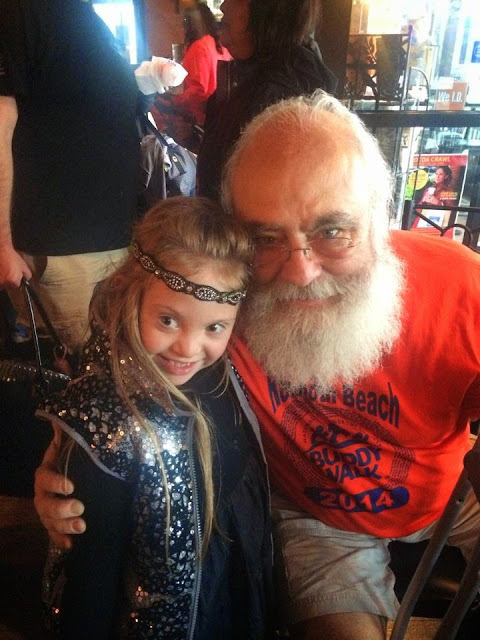 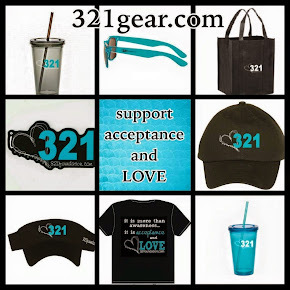 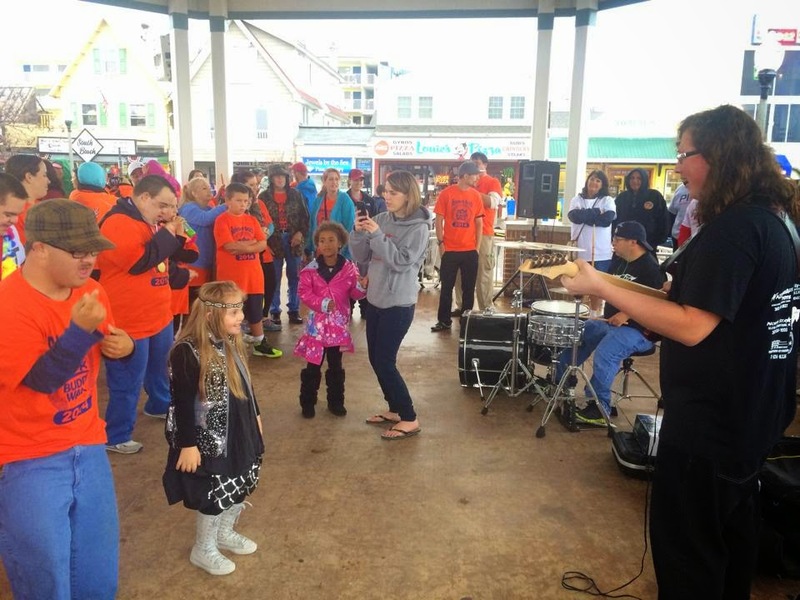 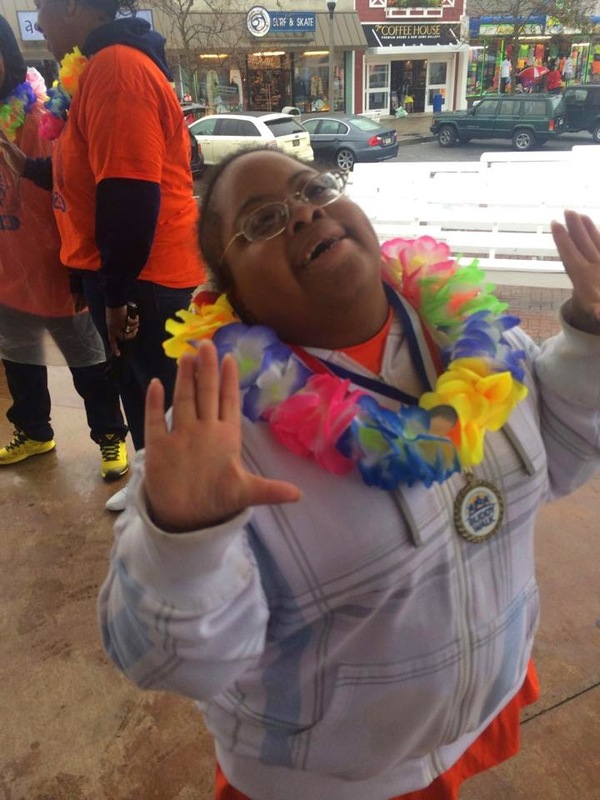 321foundation: Boardwalk Buddy Walk 2014! 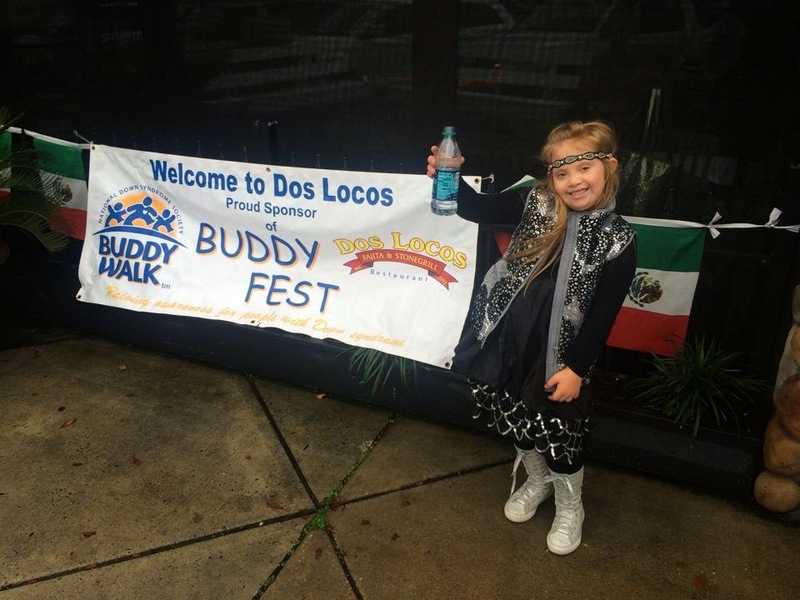 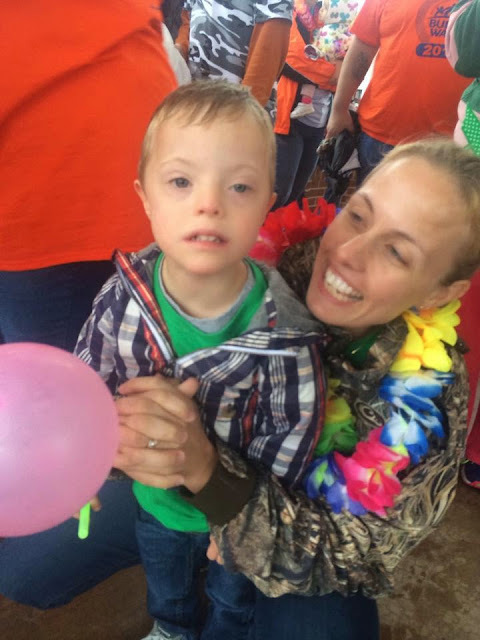 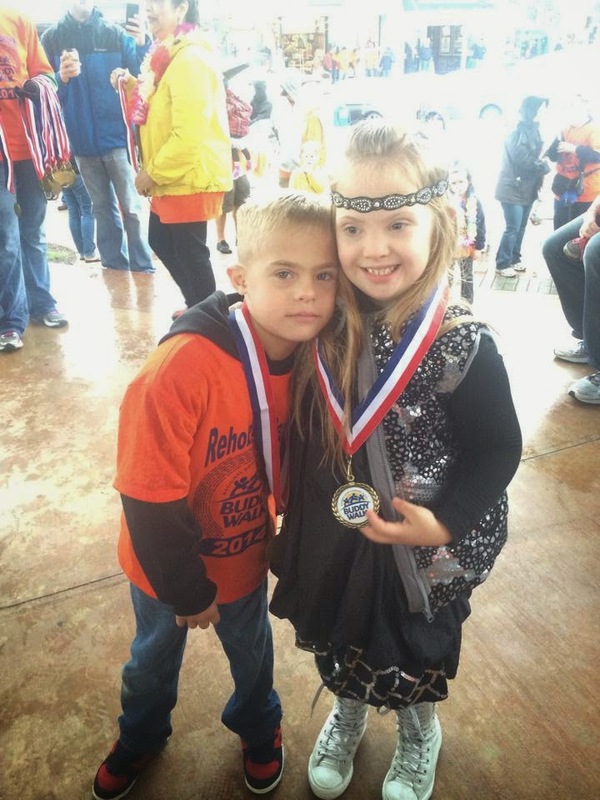 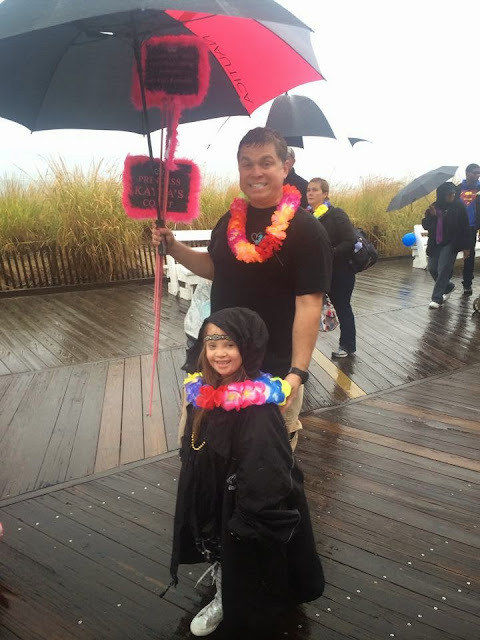 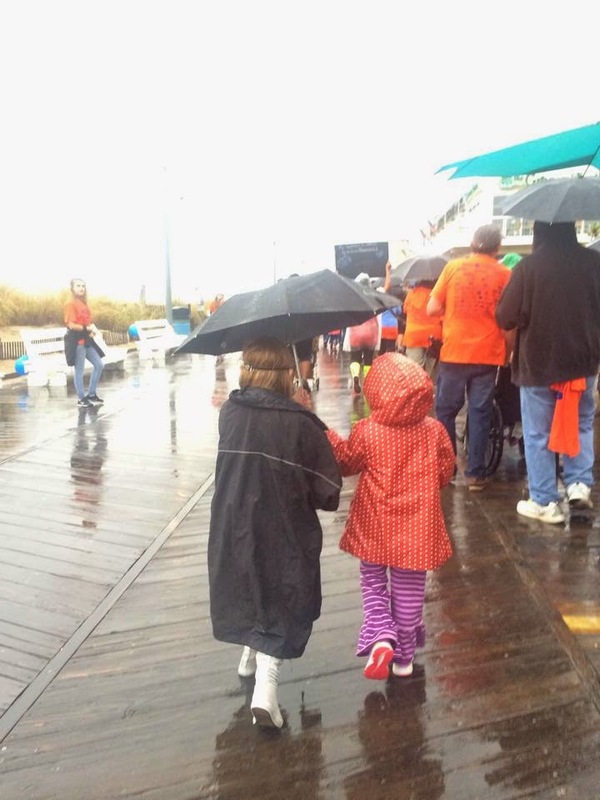 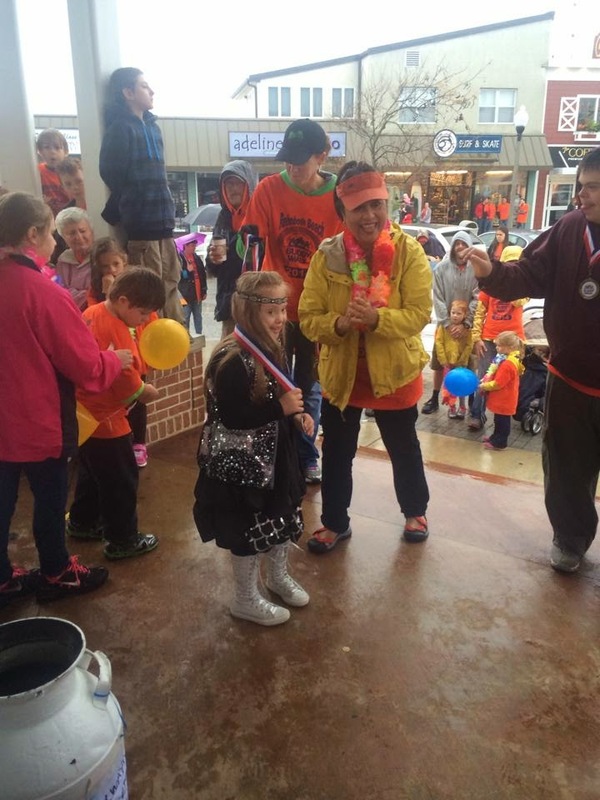 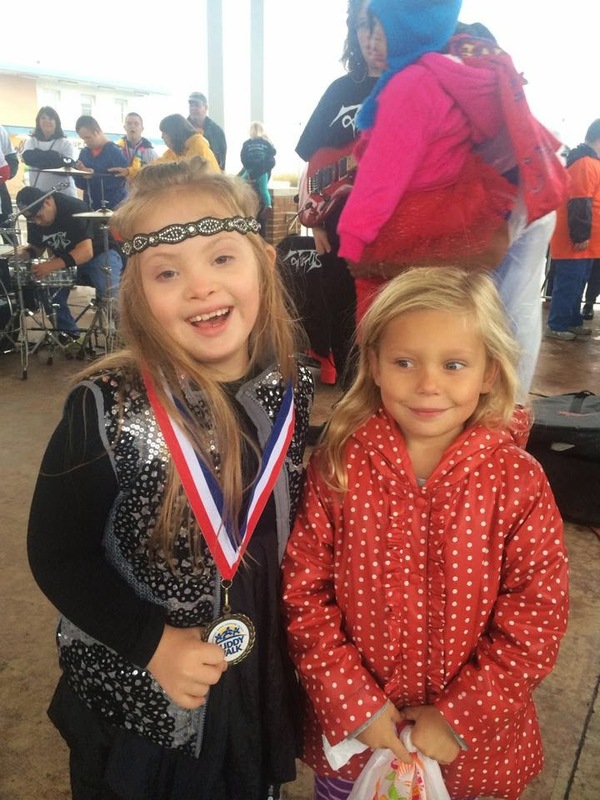 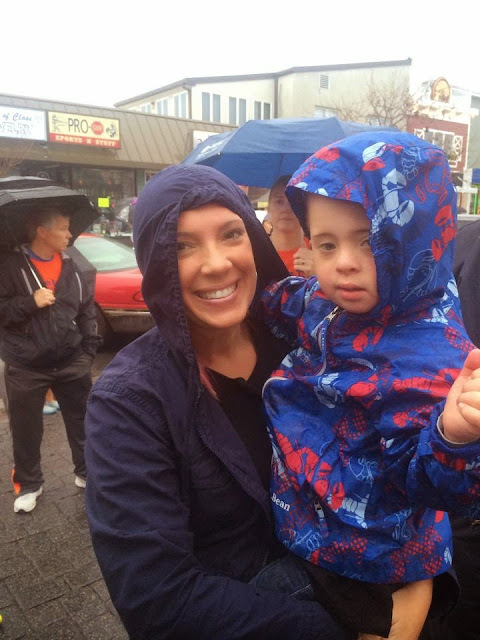 Rain didn't stop us from supporting the Boardwalk Buddy Walk. It was our 1st time tabling but our families are long time participants. We met some new friends and got to see old friends, too! 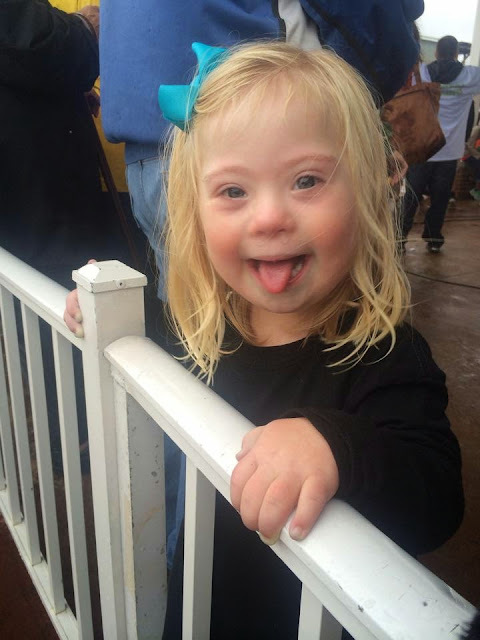 Life is good! 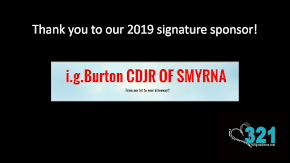 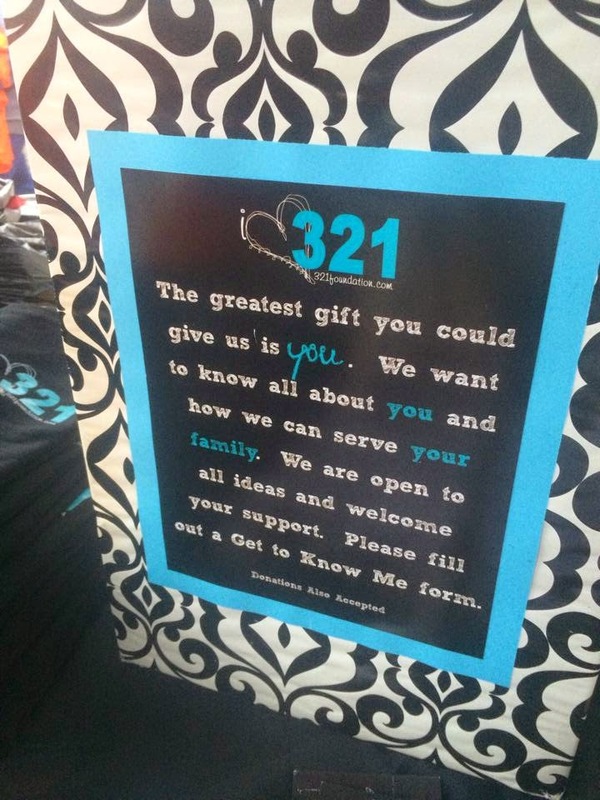 Get a massage and support 321foundation!